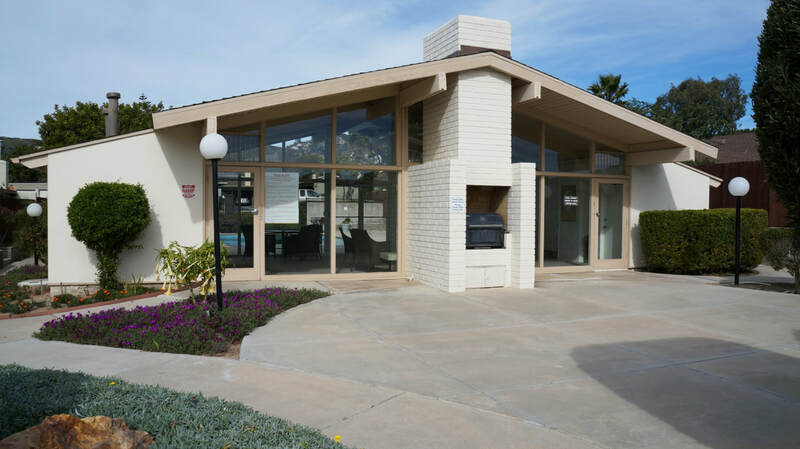 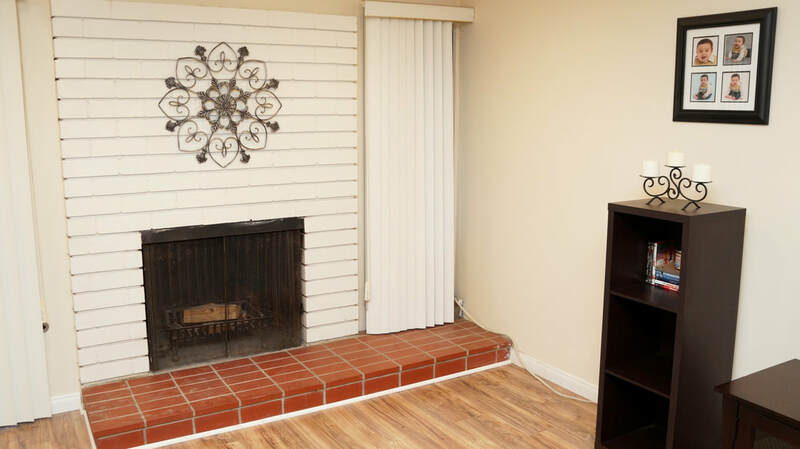 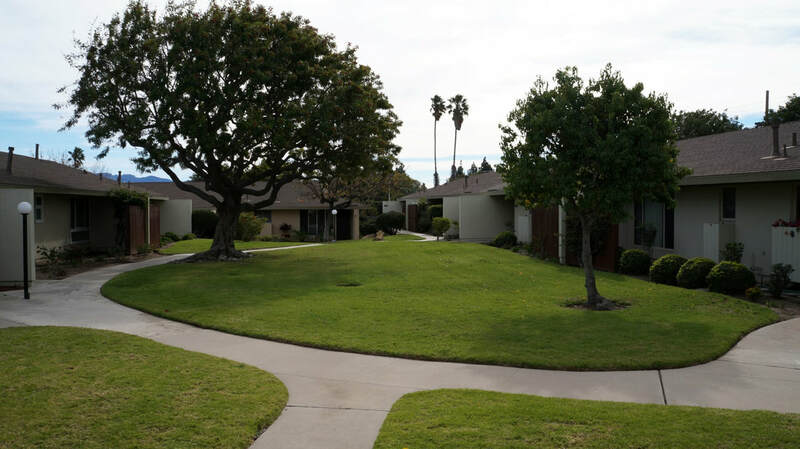 Rare and unique Camarillo condominium end unit located in the desirable Las Posas Gardens community. 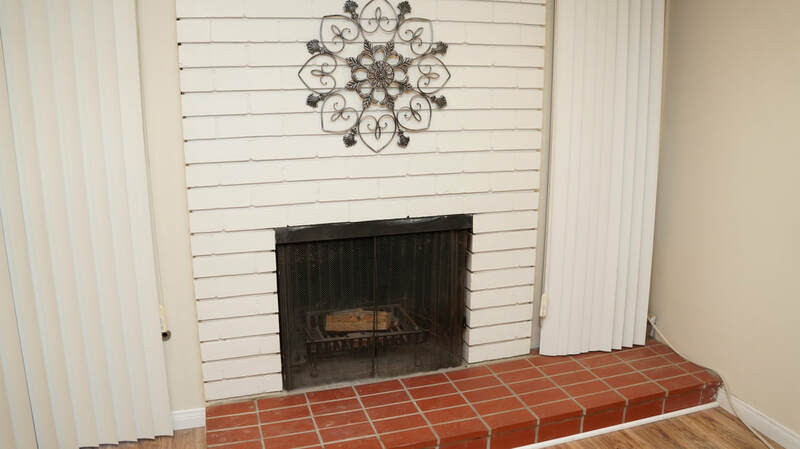 Front entry leads into the spacious open great room with brick surround fireplace and sliding door access to the large private backyard with high walls and storage shed. 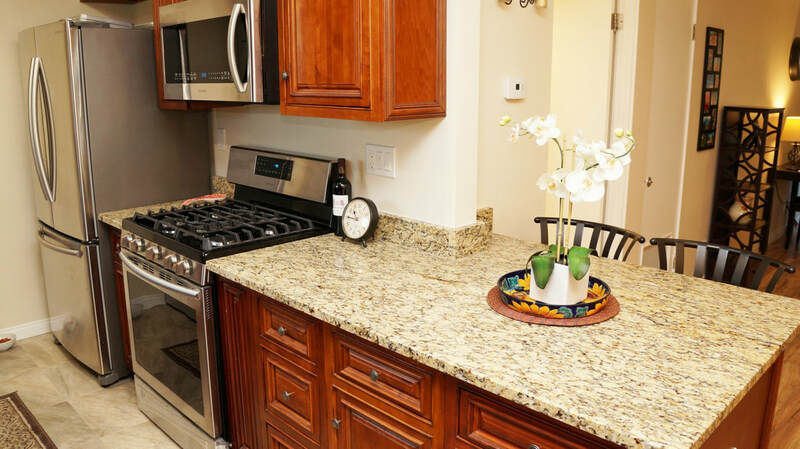 Beautiful views of the community greenbelt through the dining room and recently remodeled kitchen with newer cabinets, granite counters and high end Samsung stainless steel appliances. 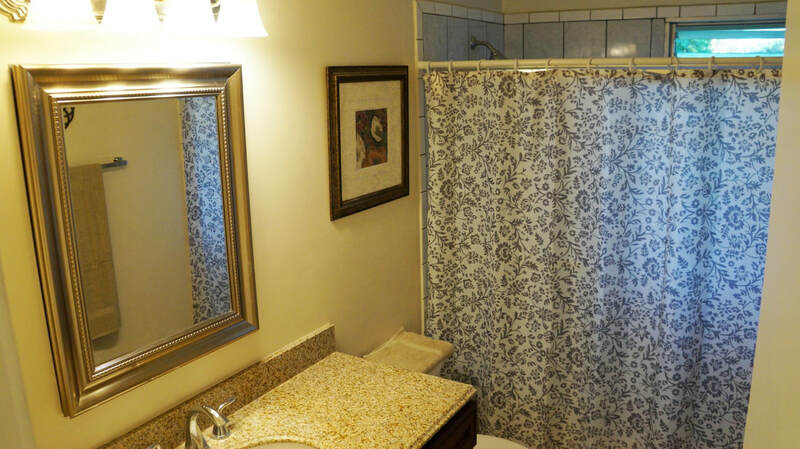 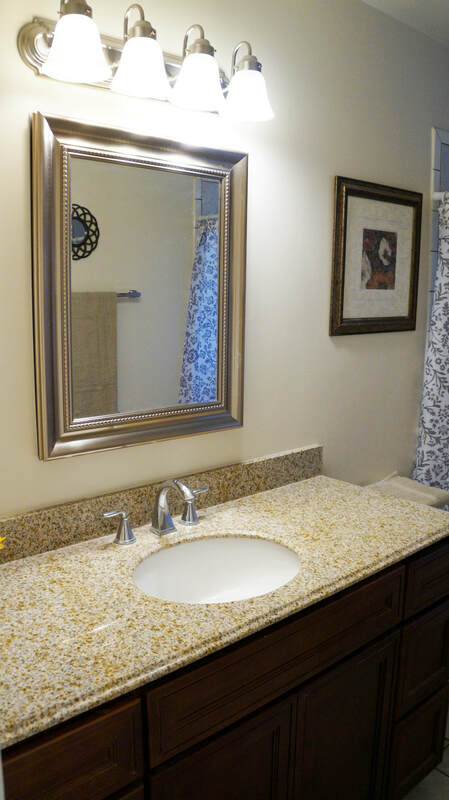 Bathroom features newer large decorative mirror with hidden medicine cabinet, newer sink and cabinet with granite counter and shower/tub with tile surround. 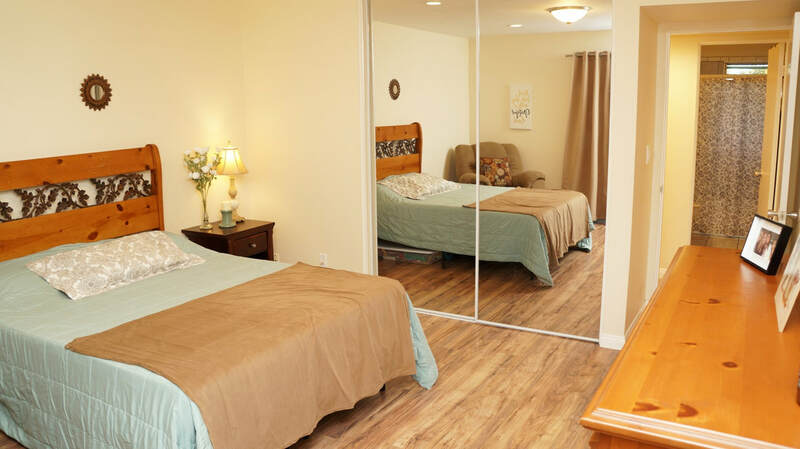 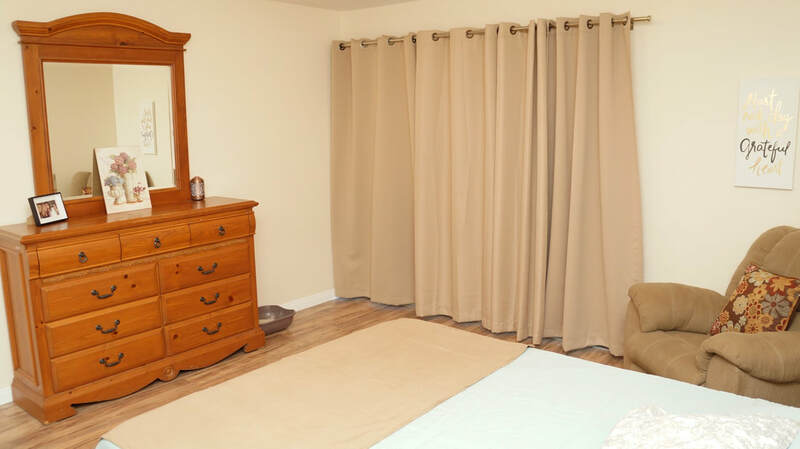 Bedroom is grand with a sizable closet and sliding door access to the backyard. 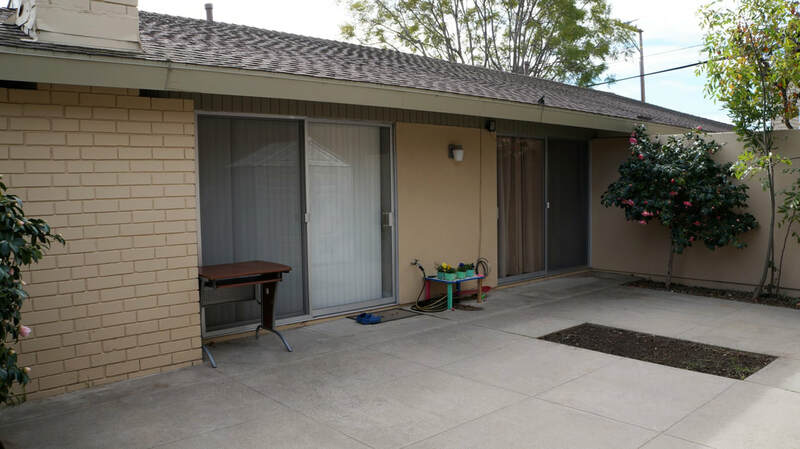 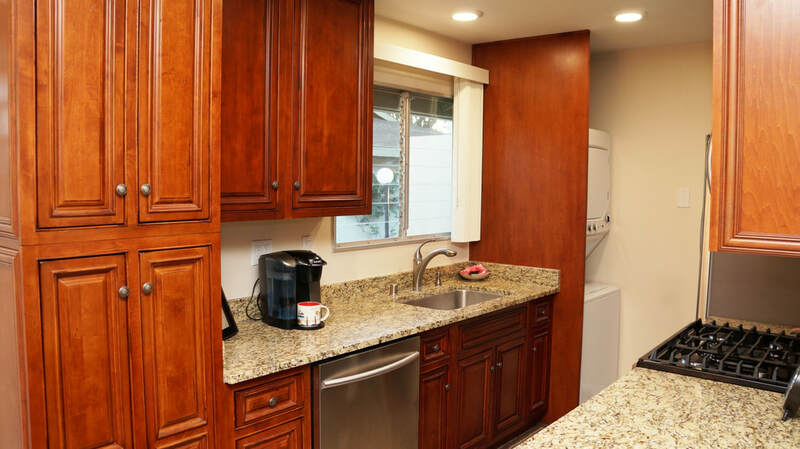 Additional features include newer interior paint, tank-less water heater, laminate wood flooring, tile in the wet areas, recessed lighting and a community rare indoor laundry area for stackable washer/dryer. 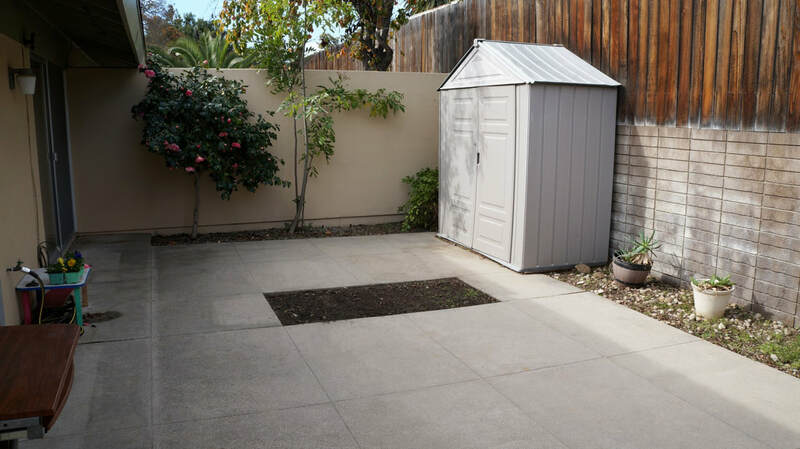 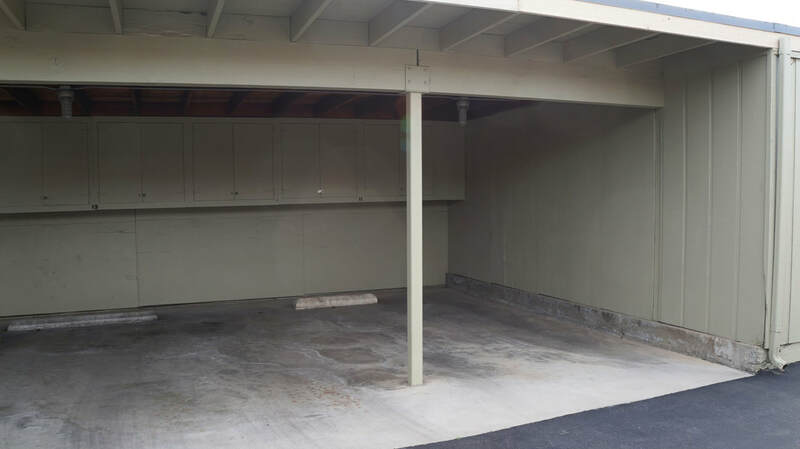 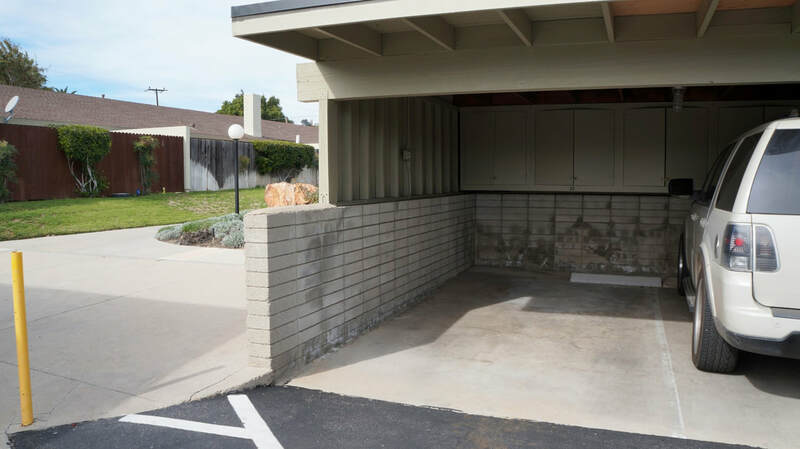 Nearby parking is available via two assigned carports with storage and open community parking areas. 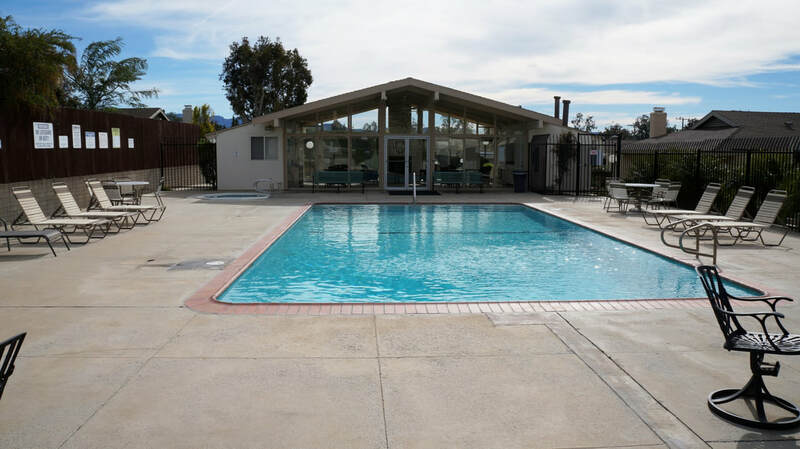 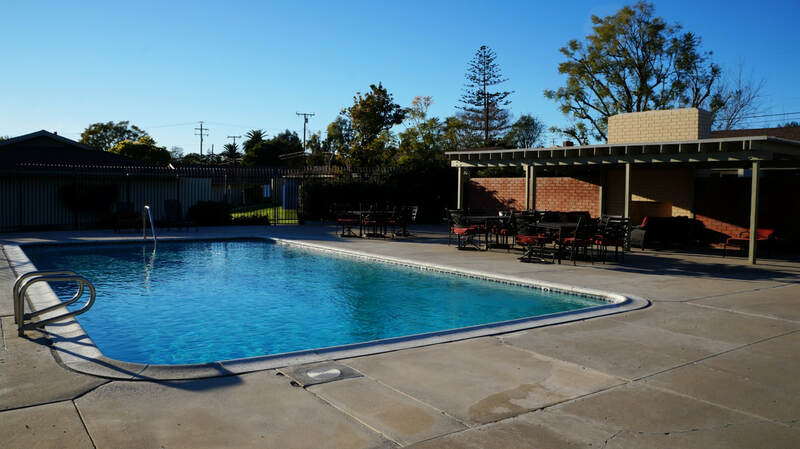 Other amenities include two community pools, one with adjacent covered patio and the other pool area with jacuzzi and clubhouse. 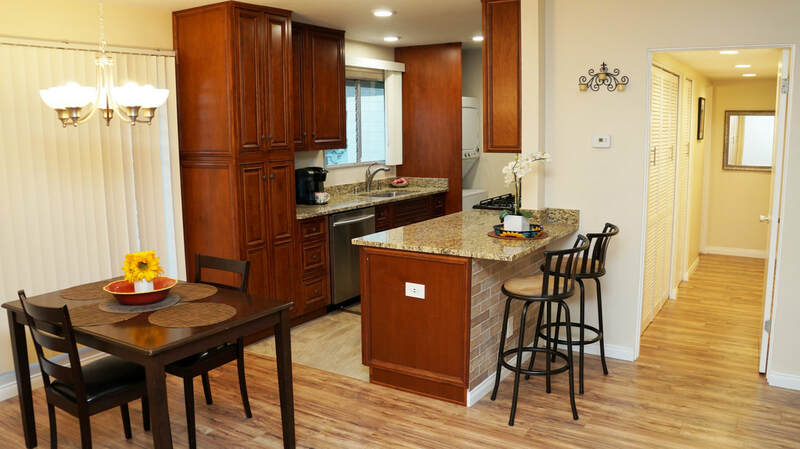 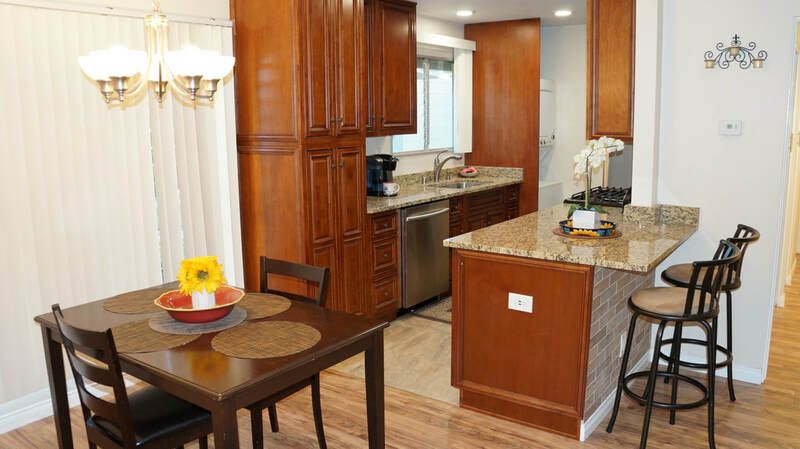 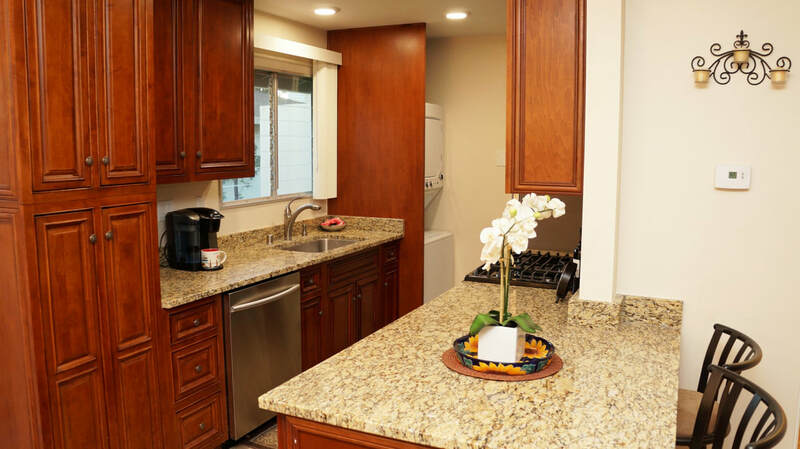 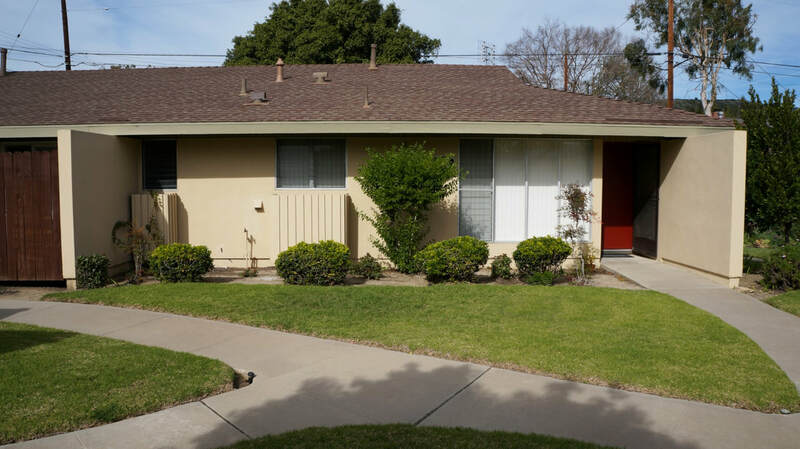 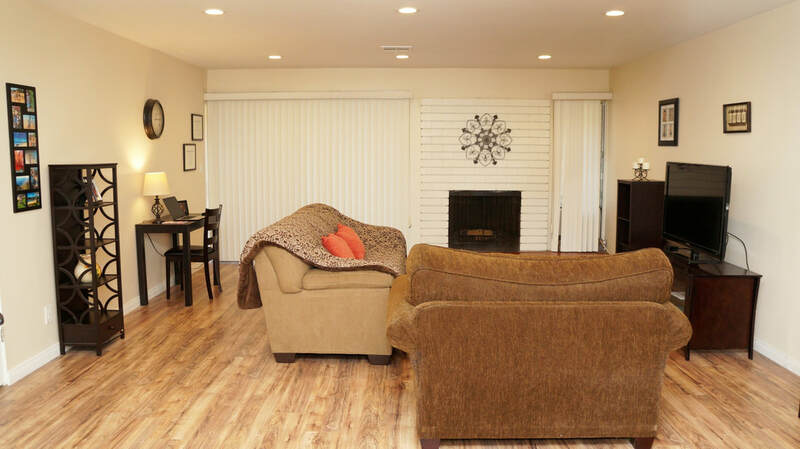 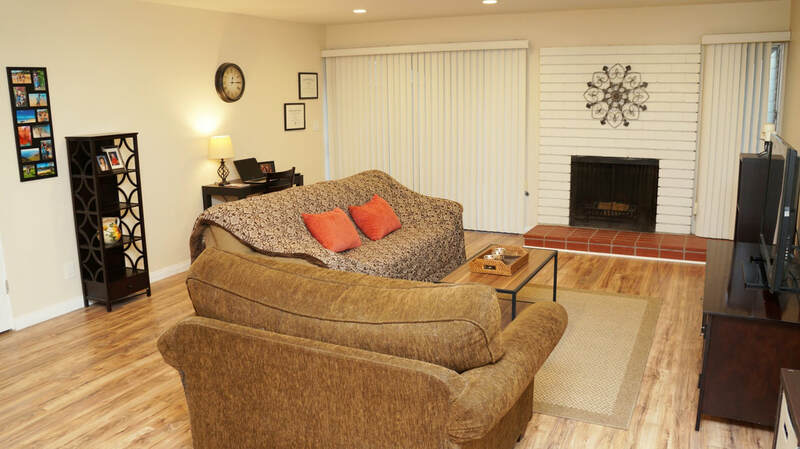 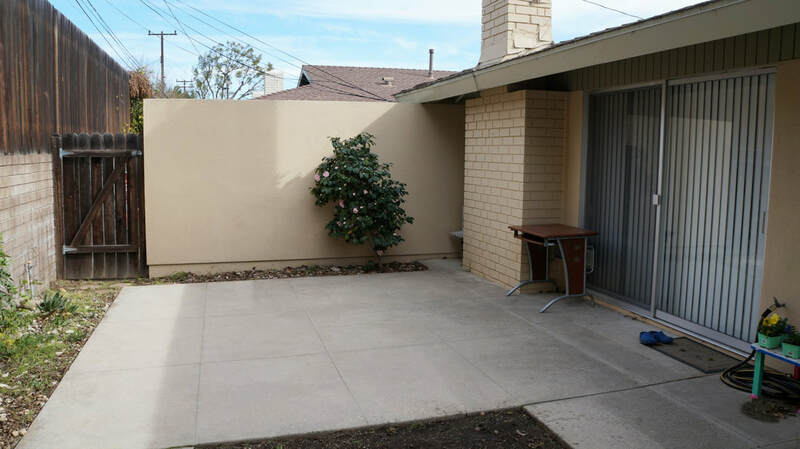 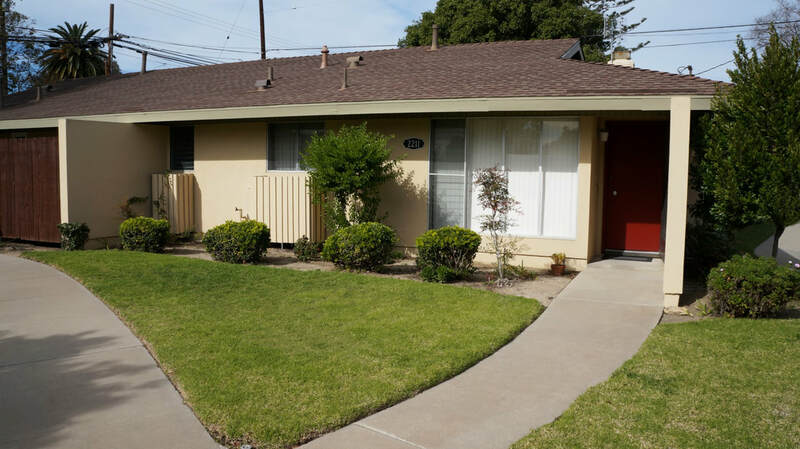 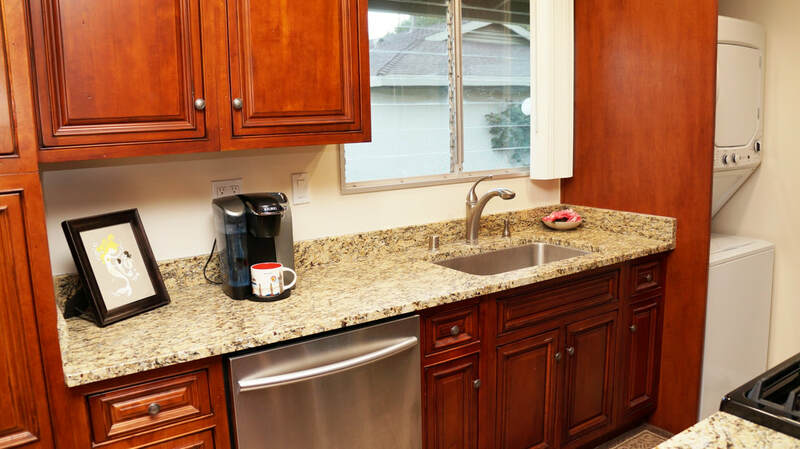 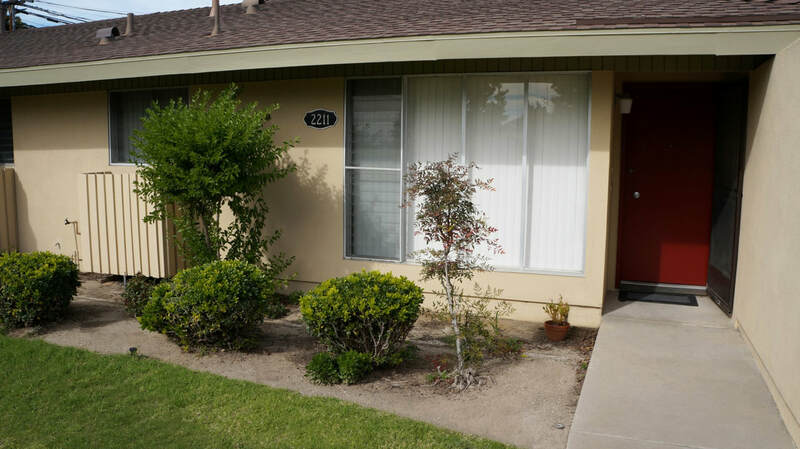 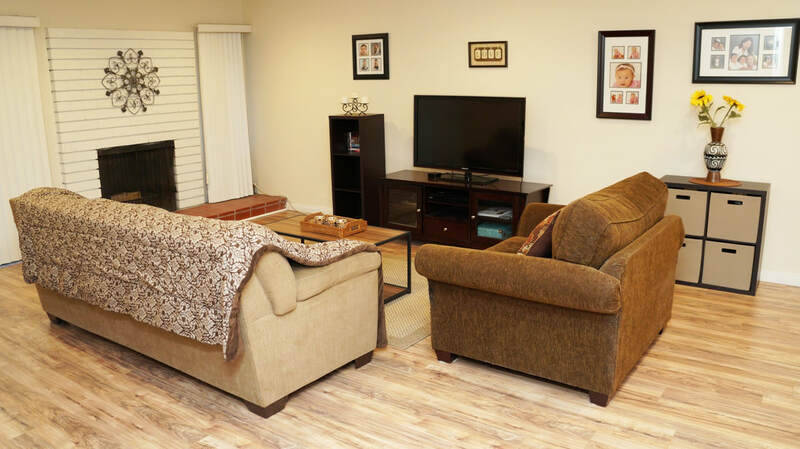 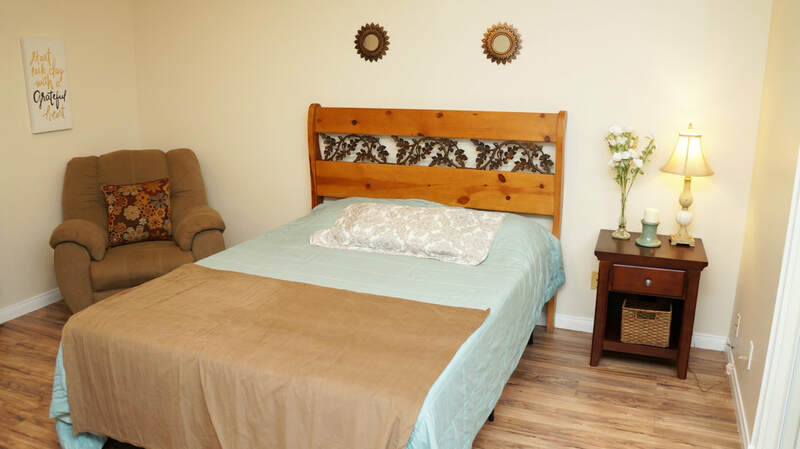 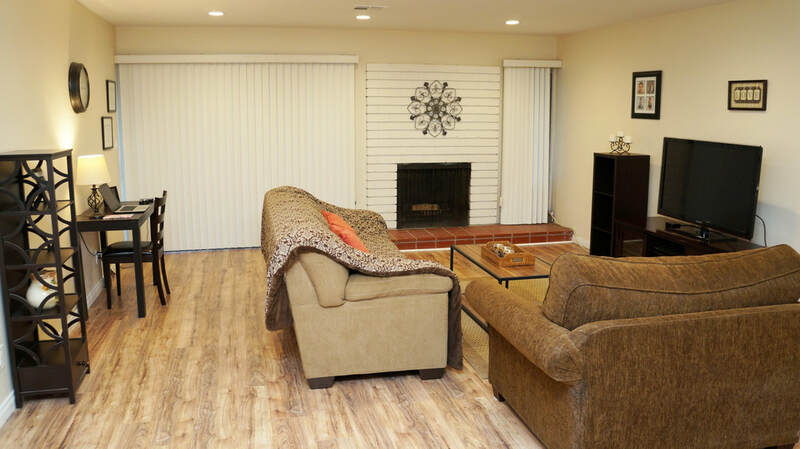 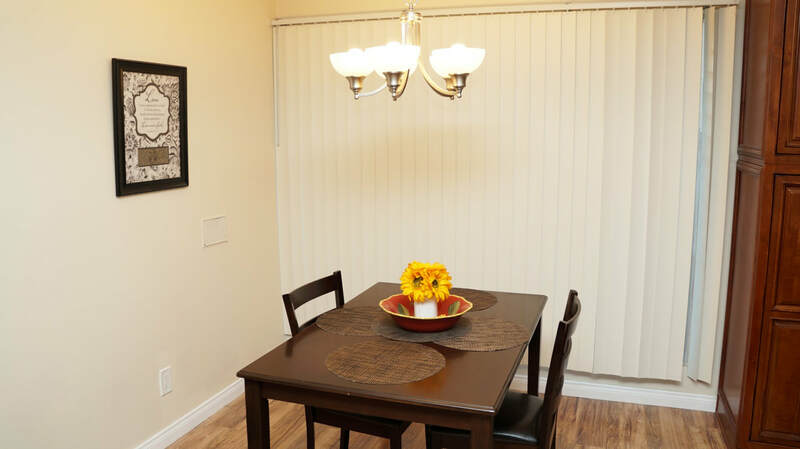 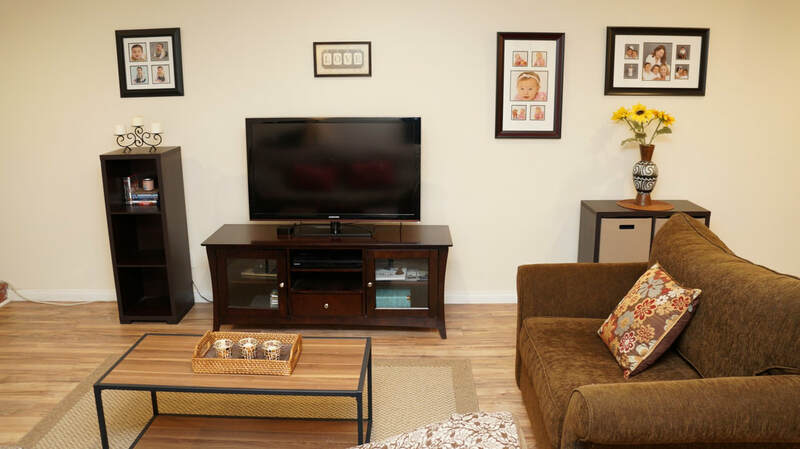 Home is close to shopping, restaurants, schools and easy freeway access.